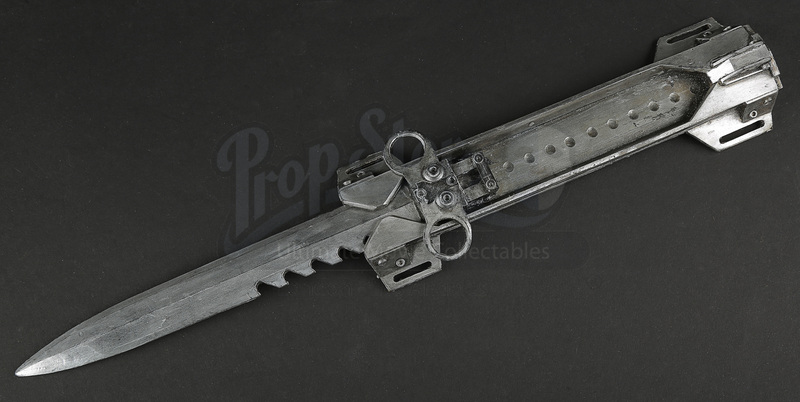 A stunt wristblade from Justin Kurzel’s adventure film Assassin’s Creed. 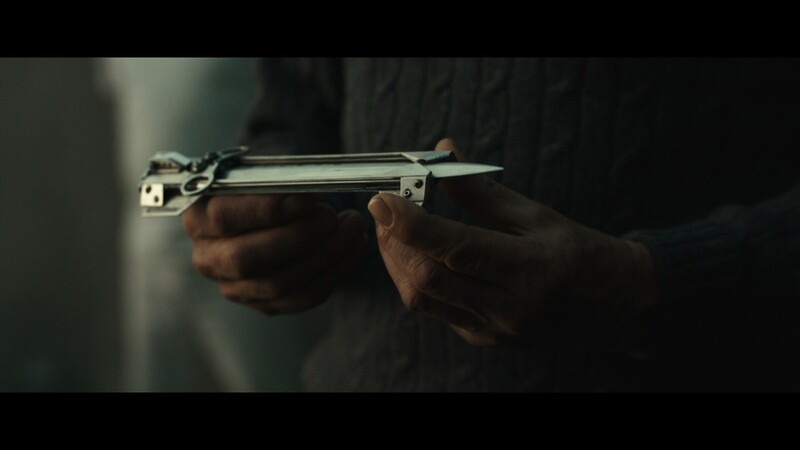 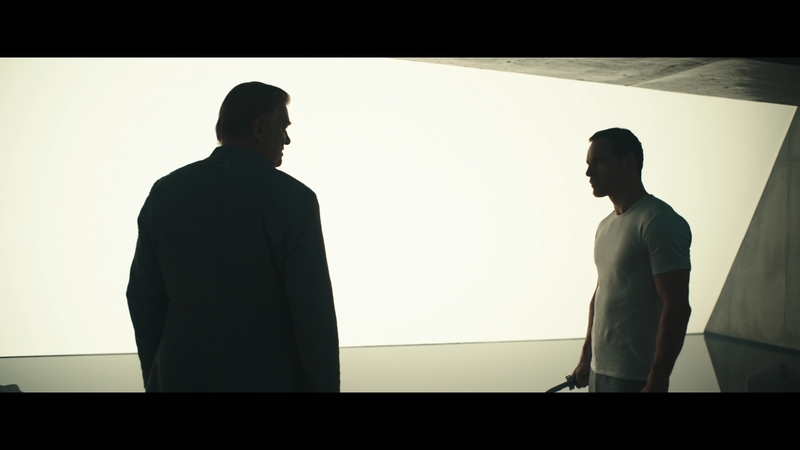 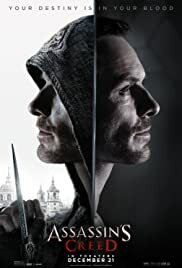 This style of wrist blade was given by Alan Rikkin (Jeremy Irons) to Callum in the hopes he might kill his father, Joseph Lynch (Brendan Gleeson) - another Abstergo prisoner, who murdered Callum's mother years prior. 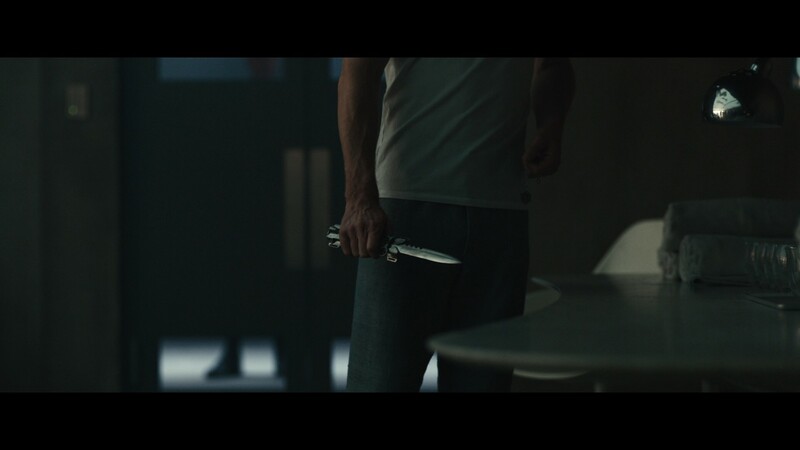 Joseph also used his wrist blade to fight off security guards during a riot within the facility as the Assassins attempt to escape. 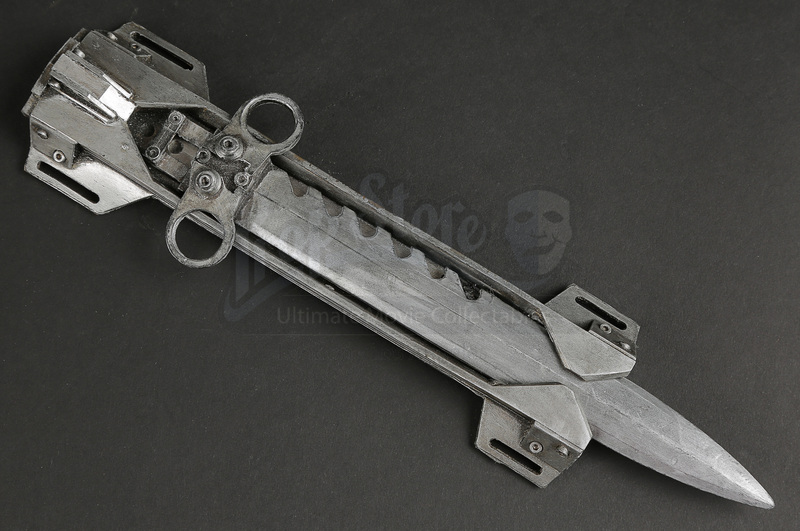 Hidden wrist blades were the signature weapon used by members within the Assassin Brotherhood. 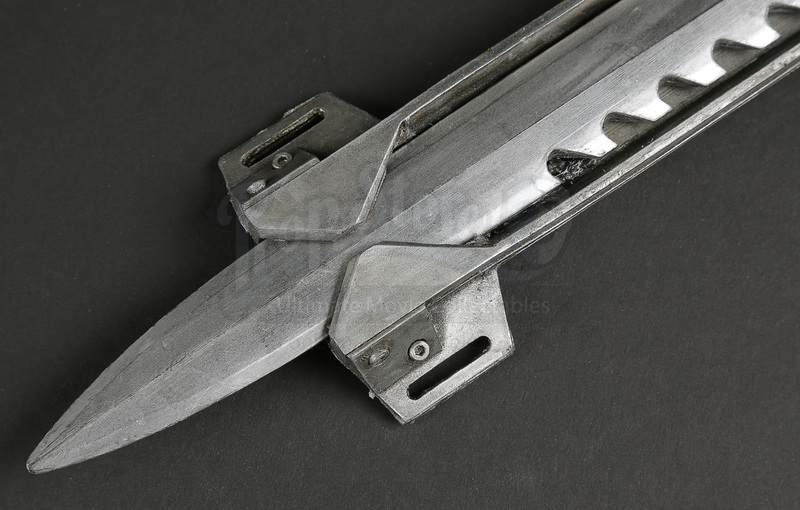 Made of rubber, this piece consists of part of the housing for the wrist blade and the blade itself, which is secured into its housing with black tac. 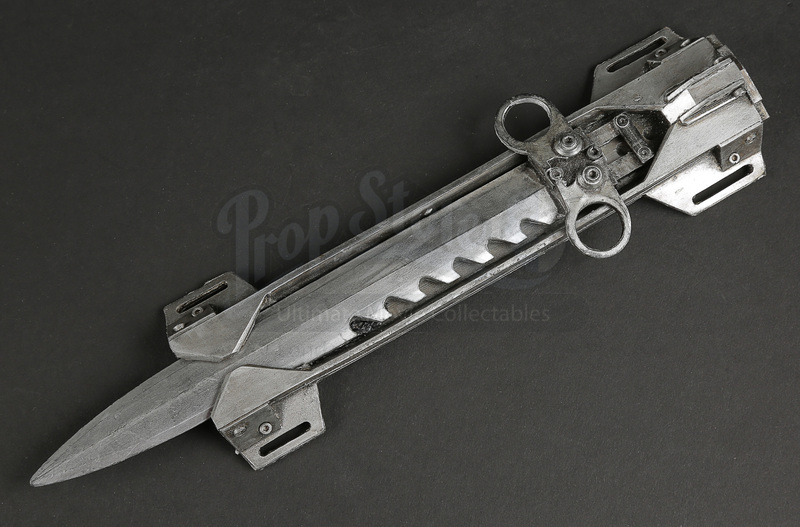 This wrist blade features detailing such as the small screws used to hold the pieces together and a serrated edge on the blade. 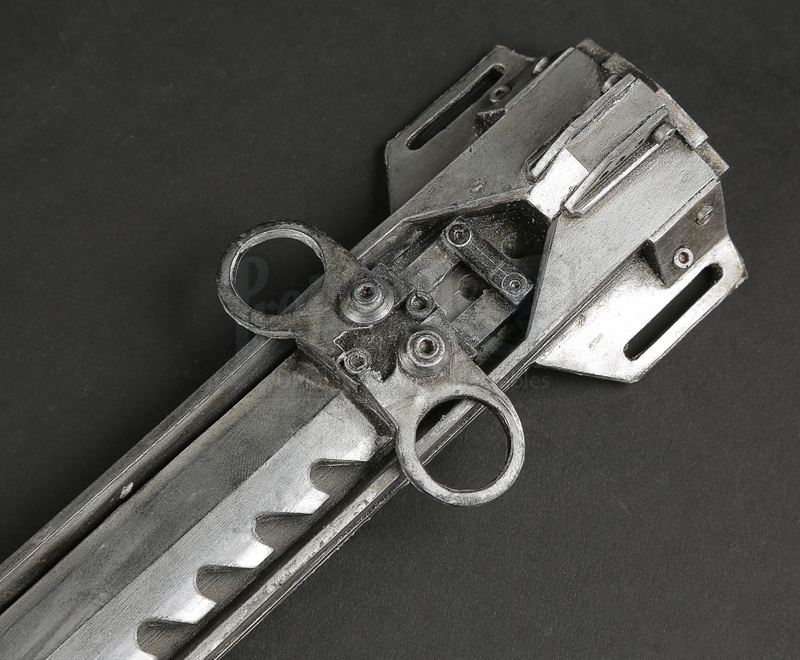 The piece has been finished in a faux-silver creating the appearance of metal. 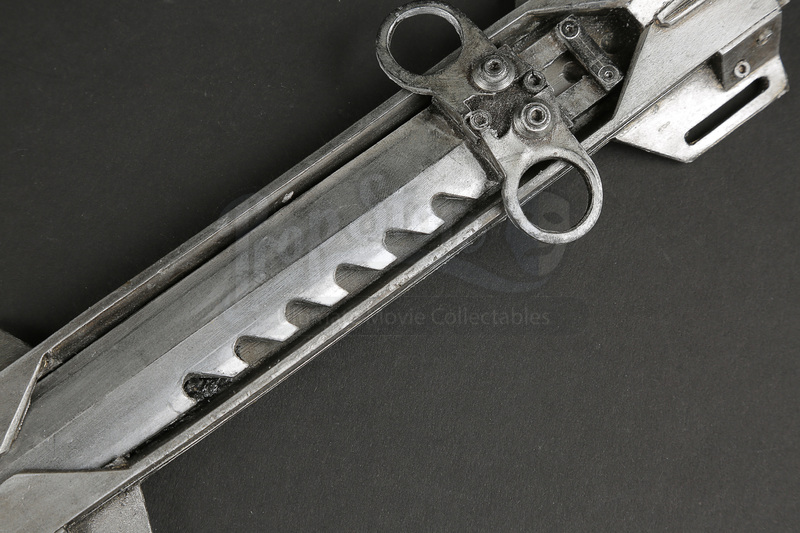 The wristblade displays signs of production use including pieces of glue, an air bubble and slight marks to the paint work on the back. 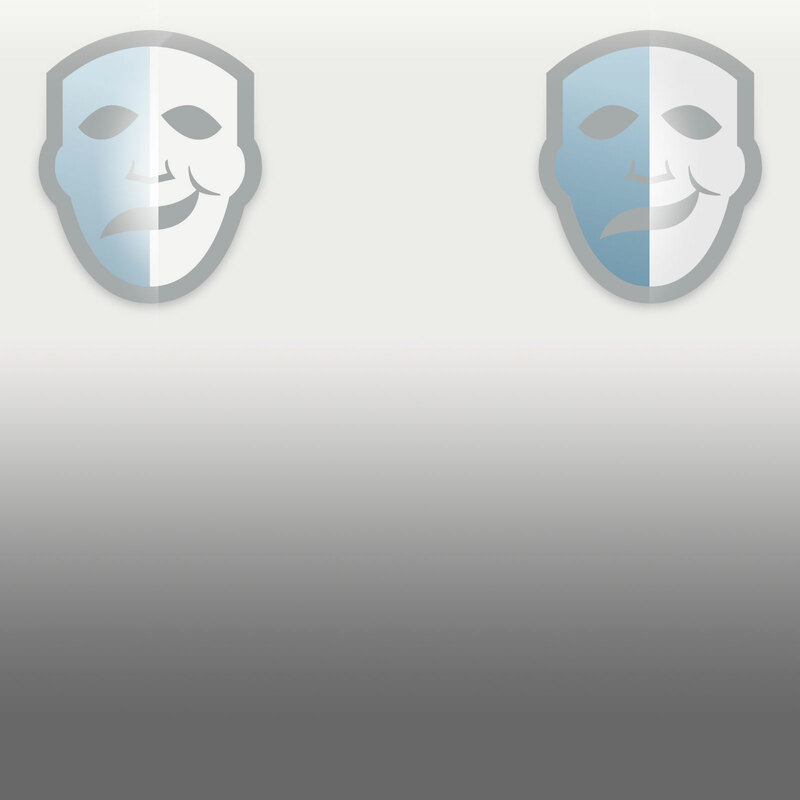 The piece has become slightly bent in shape but remains in overall very good production used condition.